Admission: Advance tickets, must be 19 years of age or older. 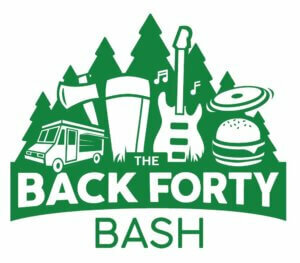 I Love Thorndale & the Thorndale Agricultural Society are excited to jointly host "The Back Forty Bash"
The event is a 19 plus event and will feature a variety of outdoor games such as Kan-Jam, Corn Hole, Human Foosball and Ax Throwing! Admission to the event covers your entry to participate "tournament style" in these events. Rally your friends together for some neighbouring competition. 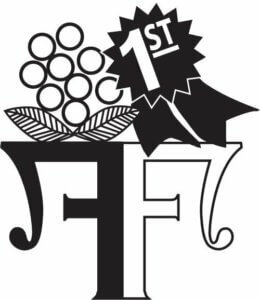 The event will further be complimented by live local music throughout the event, tasty food from food trucks, and refreshing beverages including an Anderson Ales craft brewery sample. 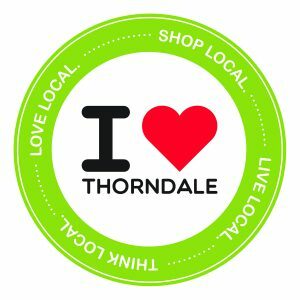 I Love Thorndale will present the annual Celebrate Thorndale Volunteer Recognition Award to the community volunteers that received nominations. If you're feeling lucky, you can purchase 50/50 tickets as well. Branded beer cozies and tshirts will be available to purchase in advance and on site. Stay tuned for further developments, including a paint by number art mural and sponsorship opportunities. Don't forget your lawnchair and sunscreen! We don't have to tell you how much work putting on an event list this is. 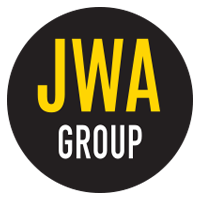 So we'll cut right to the chase - we need some awesome, enthusiastic people to help us plan and execute this exciting event!